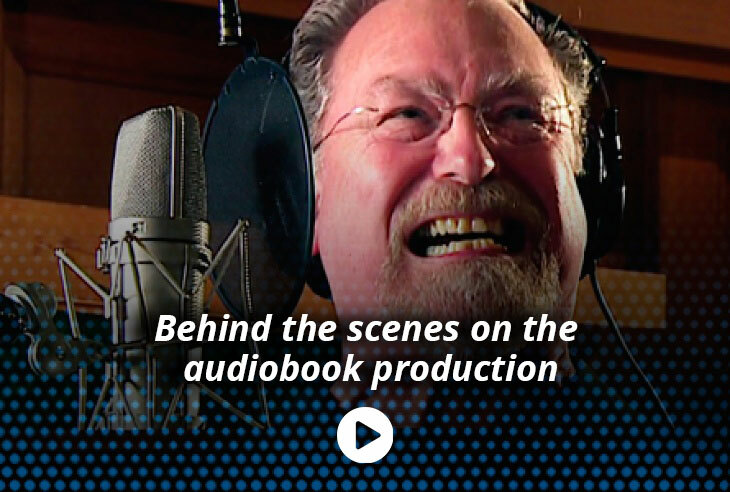 Get a behind-the-scenes look at the making of the award-winning audiobook. Plus, see the space ship from Psychlo that made a crash landing on Hollywood Blvd. for the book release. 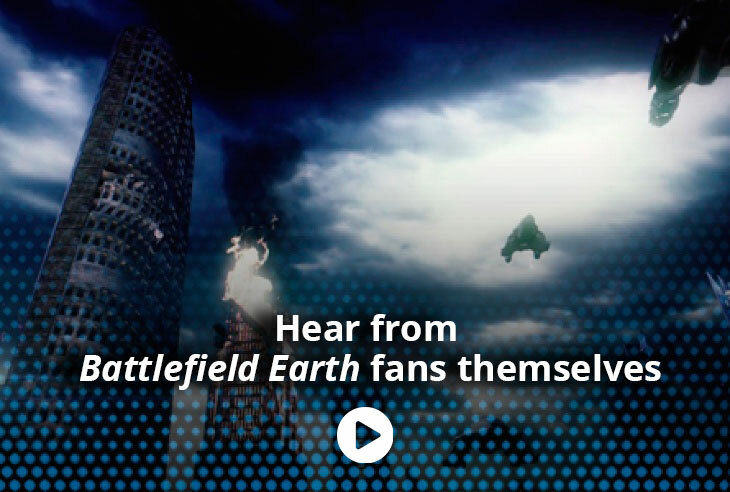 From across the country, fans talk about their favorite characters and scenes and what they love most about the science fiction epic Battlefield Earth. 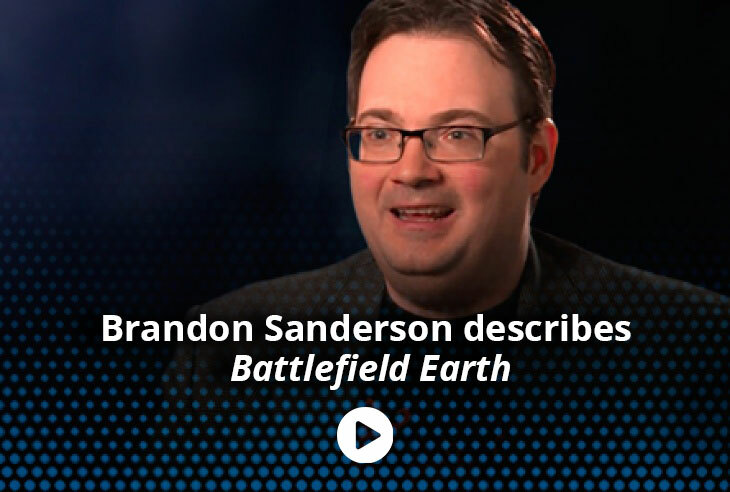 Hear what bestselling authors and voice actors from the award-winning Battlefield Earth audiobook have to say about the book.